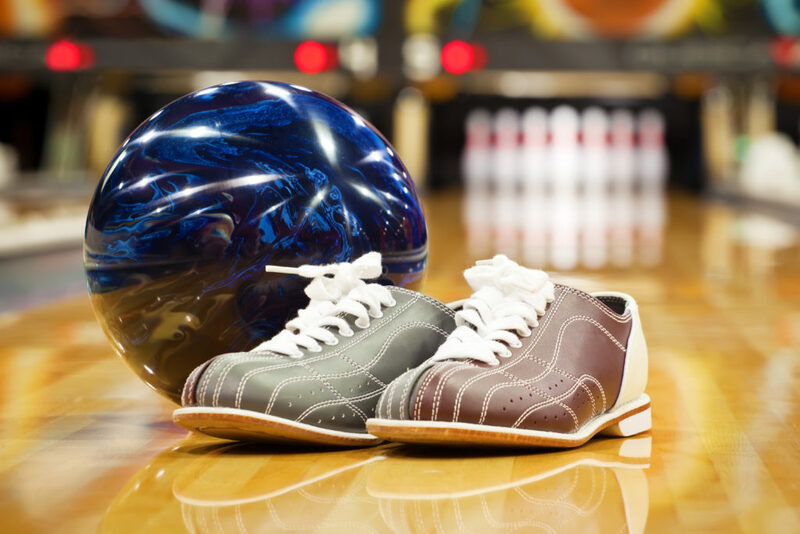 We love to create and coordinate bowling leagues to match guest preferences, but we get it. Sometimes you want to build your own league! 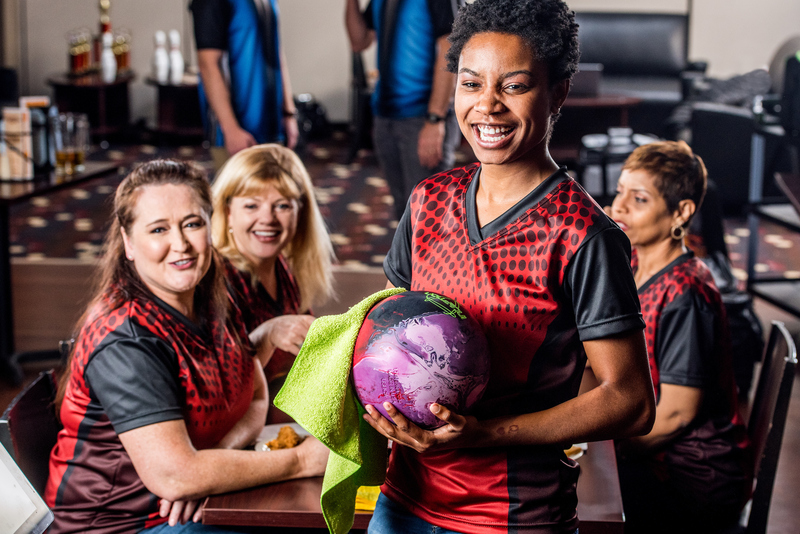 Lots of groups are forming their own bowling league, so why not you? We'll pay attention to every detail to ensure a fun time for everyone. Let's bowl! This is your very own league, so you set the rules!